Market rumours suggest a boardroom struggle has forced Viktor Vekselberg to resign as chairman of the aluminium producer Rusal. It’s reported he quit after failing to agree with major shareholder Oleg Deripaska over a 25% stake in Norilsk Nickel. Vekselberg’s decision seems to be another milestone in the long running battle to control Norilsk Nickel, one of the world’s largest metals producers. The 15.8% stake in Rusal that belongs to SUAL Partners, owned by Vekselberg and his partner Leonard Blavatnik, may have become a major point of disagreement. 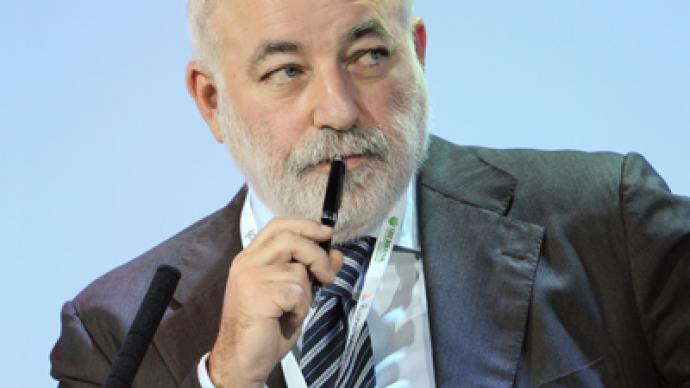 Entrepreneur Vekselberg could have had problems if wanted to sell his shares. Oleg Deripaska holds a controlling stake in Rusal, but couldn’t allow any Rusal shares go anywhere else, as it might undermine the company’s blocking stock in Norilsk Nickel. Rusal and Interros, owned by Vladimir Potanin, have been struggling to get control over the metals giant. Currently Interros owns 30% in Norilsk Nickel, however Alfa-Bank analysts say the company owns a 47% stake through its alliance with a trading group Trafigura. “According to the rumour circulating” it could go up to a controlling stake of 50% + 1 share, analysts said. 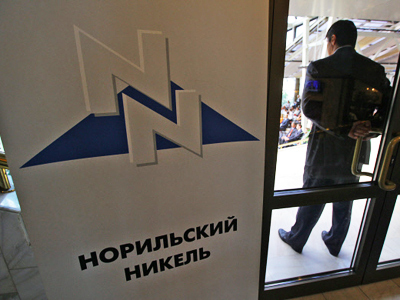 Vladimir Zhukov, Head of Equity Research at HSBC Russia, told Business RT the dispute over Norilsk Nickel was “the real core to the resignation.” He said that in February last year, Sual Partners and the second largest Rusal shareholder Mikhail Prokhorov’s Onexim, voted in favour of the Norilsk Nickel offer to buy 20% of Rusal for $12.8bln. Deripaska and Rusal minority shareholder Glencore rejected the deal. 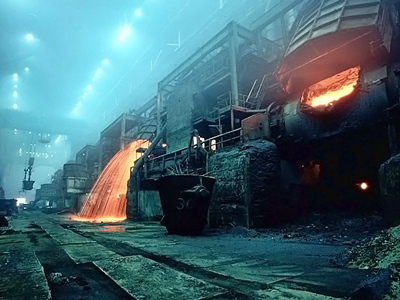 The dividend policy has been another disagreement between Rusal and Sual partners. The world’s biggest aluminium company hasn’t been paying dividends since 2008, due to a huge outstanding debt to banks of $11.3bln. However, even after it got rid of the financial burden, Rusal didn’t restore payments to shareholders. 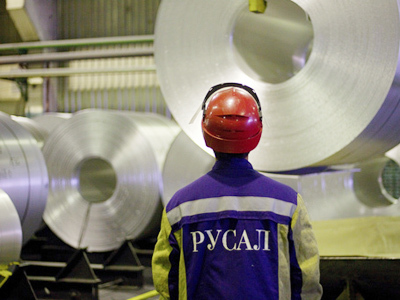 Sual Partners in turn insisted the company should follow the shareholder agreement, stipulating dividends of more than half of Rusal net profit. "As Chairman and director, Idisagreed with a number ofdecisions in relationto thecompany's strategic development, modernization of production and social and human resources policies, some of which were adopted by managemen twithout Board approval and in breach of shareholder agreements,” Vekselberg explained in his address to the company’s board. Rusal was quick to reply, saying the Vekselberg announcement anticipated their own decision. The company blamed Vekselberg for ignoring his functions as a head of board over the last 12 months.Rusal’s statement said he did not attended any of the board meetings, neither had he taken part in any investor meetings over the last year. Rusal said it would like to have an independent director on its board, “which will undoubtedly raise the efficiency of the Board.” Further discussions are scheduled for the forthcoming board meeting this Friday, the 16 March 2012.